MKTO Photos, News, and Videos | Just Jared Jr.
MKTO stop by Build Series for one of their first appearances since their hiatus in New York City on Friday (October 12). 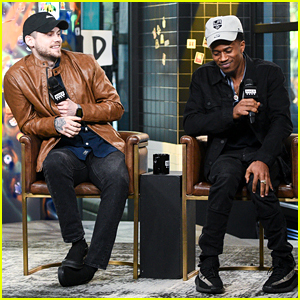 The two musicians – Tony Oller and Malcolm Kelley – opened up about returning to music after a few years break, what they learned in that time, and of course, their new music. Tony shared that new music could be out as soon as January next year and possibly even a tour. “We’re just happy that there are still people that are enjoying the music,” he says. 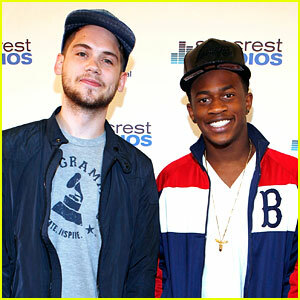 MKTO Drop Comeback Song 'How Can I Forget' & We Are Obsessed! 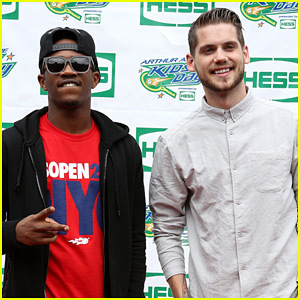 MKTO are officially back and we are so, so happy! 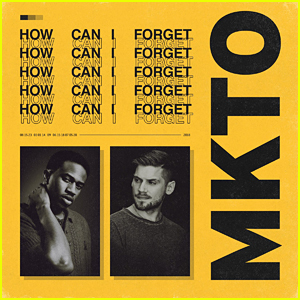 Tony Oller and Malcolm Kelley just dropped their comeback single, called “How Can I Forget” – which sounds like it’s about a relationship – and it is. “It’s talking about how I can’t forget that certain someone or going to some places and you just can’t help but think of somebody and reflect on those memories,” Malcolm told Billboard of the track. However, it can also be interpreted to be about their fans. “To know that there are millions of streams of our songs we have put out previously and knowing that there is still support for MKTO, it was only right we put out new music,” he adds. Tony also adds that their reunion was inevitable. Pick up the song NOW on all digital retailers, and watch the Izak Rappaport-directed video below! MKTO announced they were back together last month, and now we are VERY close to new music! The duo – Tony Oller and Malcolm Kelley – announced they have a new label and recently shared a new image with a bunch of random numbers. Some fans have decoded the sequence as an alphabet code translating to “How Can I Forget”. Perhaps the title of their new single?!?! 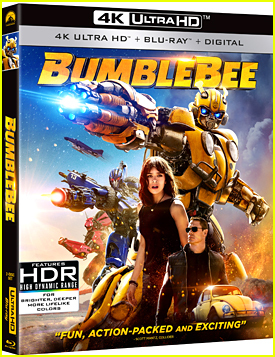 While no release date has been set, they are offering fans a chance to hear the new music first. The guys have created a “Classic Summer Playlist” on Spotify and if you follow that playlist, you can enter for a chance to go live with the guys and “maybe” hear new music. 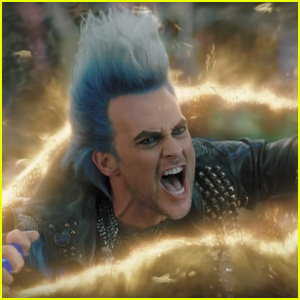 The contest ends in 37 days. Former Band MKTO Just Got Back Together & We're So Excited! 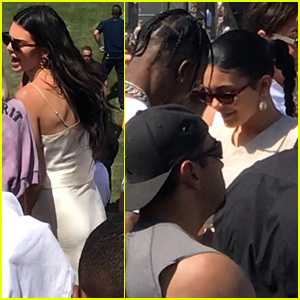 OMG – MKTO are back! Tony Oller and Malcolm Kelley made the big announcement on social media today, with a little behind-the-scenes video from what looked to be a photo shoot. The two longtime friends, and former co-stars, actually took a break from music last year. 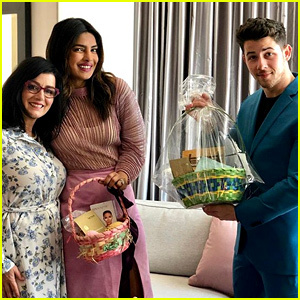 Since then, Tony headed back to Texas to go to school and Malcolm has starred in a few projects, most notably the critically acclaimed movie, Detroit. While we don’t know when MKTO will be dropping new music for us all to enjoy, we’re so excited that they’re back together!